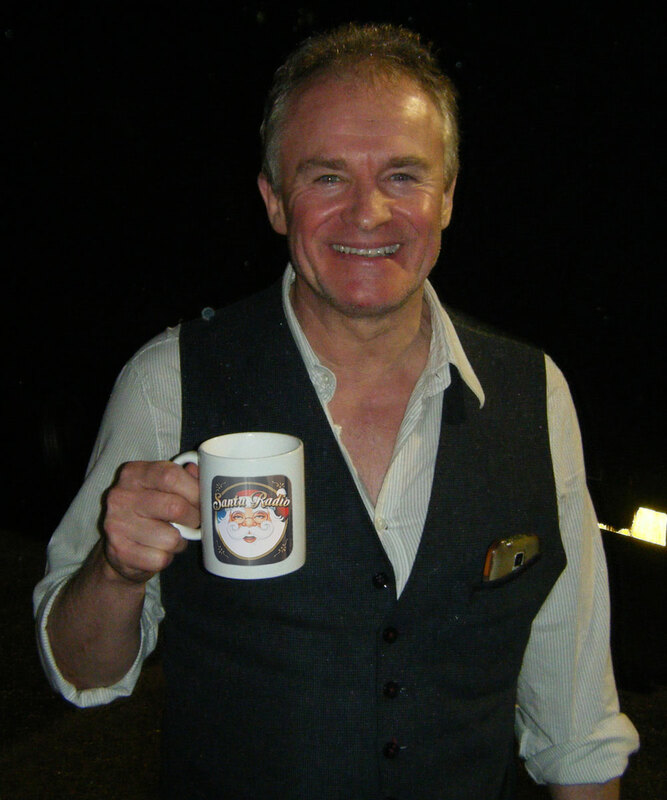 Robert Christopher Nankeville, known professionally as Bobby Davro is an English actor and comedian. He made his television debut in 1981. In 1983, he made his television breakthrough in Live from Her Majesty's; this was followed by appearances on the television show Copy Cats.